The endless design possibilities of Bolon make it the ideal flooring solution to define spaces in large scale environments. However, it’s no longer just about design. When selecting a floor, Architects and Designers are now focused on environmental impact, durability, ease of cleanability and ability to access the floor underneath. With this in mind, we round up our favourite projects, from office environments to retail showrooms, which feature various collections across large scale spaces. When reflecting on our favourite large scale projects in Australia, the Woodside Headquarters in Perth is one not to miss. 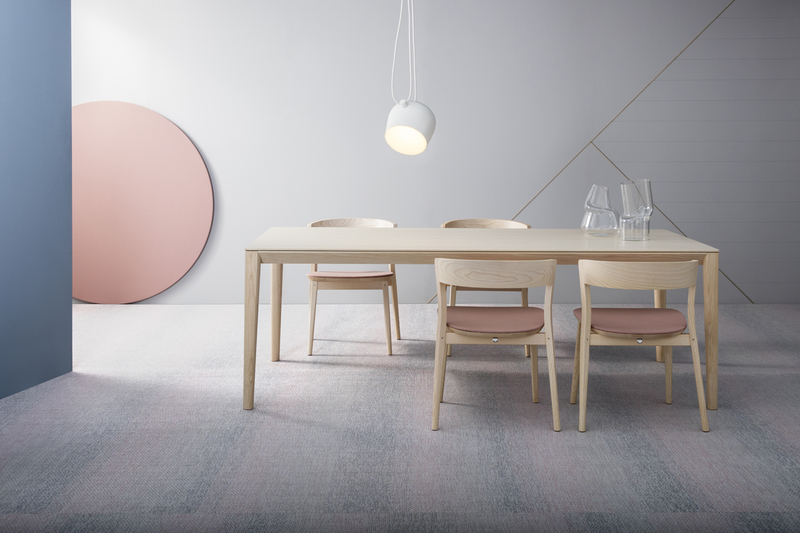 Designed by Unispace, 5,723 m2 of Bolon features in a variety of collections and articles, including a custom colour designed specifically for the space. Plus, the building boasts the highest Green Star rating in Australia, made possible with Bolon’s environmental certifications. 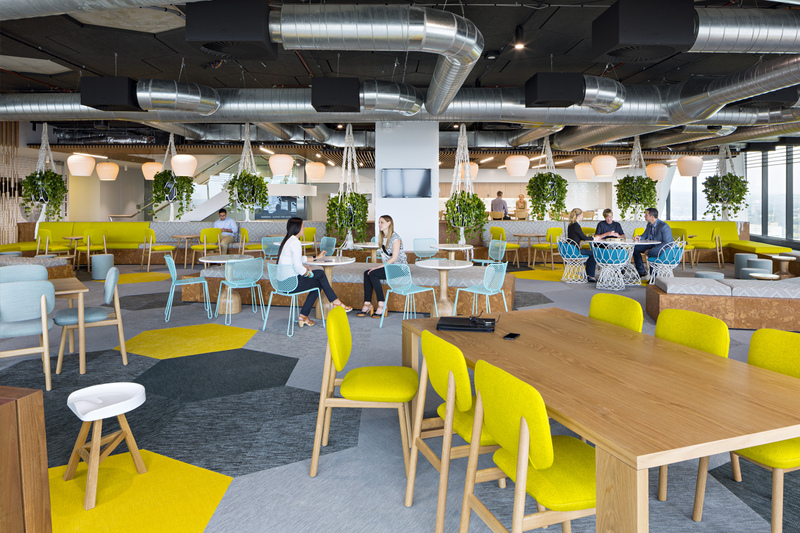 Taking the open plan office to a new level, Geyer’s design for Arrow Energy in Brisbane fosters a collaborative and energetic workplace. The space features articles from Bolon’s Botanic collection across 1,600 m2 of floor to create an eye-catching and welcoming environment. 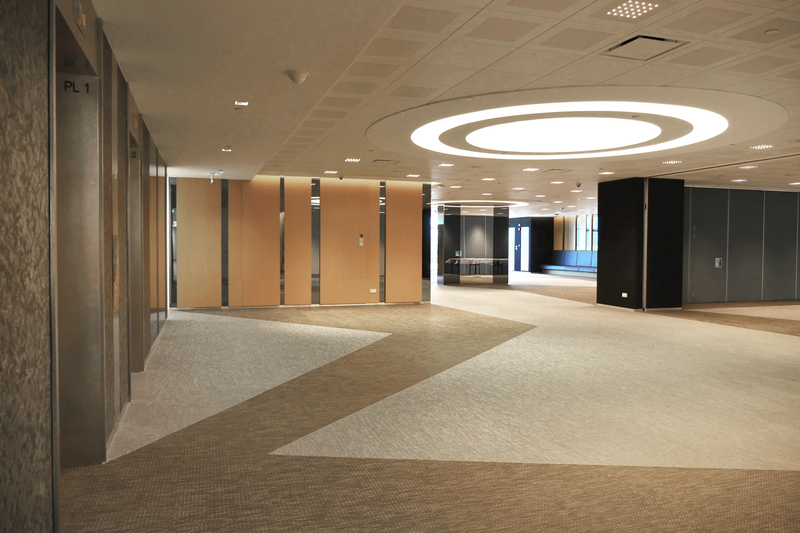 With a keen eye for detail, the designers at Hassell mirrored the design of floor with the ceiling when renovating CGU in Melbourne. 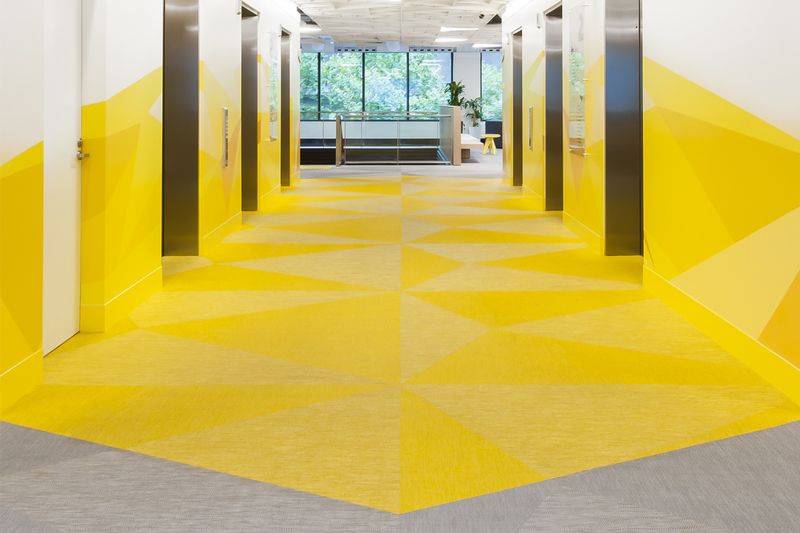 The space featured 1,450 m2 of Botanic Osier and Viva in Bolon Studio™ Triangles to design a playful space in high traffic areas. I.DCA designed the new Singapore Science Park for future-economy businesses and talents by integrating larger floorplates, collaborative workspaces and lifestyle amenities. 5,592m2 of Bolon was selected to define spaces throughout the expansive floorplan due to the endless design possibilities. 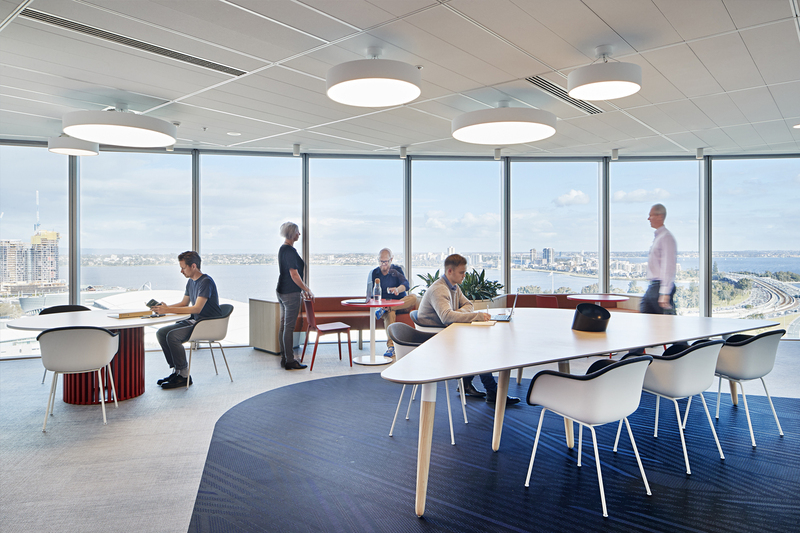 GHD Woodhead was tasked to design an inspirational work-space for Sydney’s Road and Maritime Services (RMS) office. In addition to various custom embellishments, 1,000 m2 of Bolon flooring was used to complete the metropolitan space. CKDS’s vision was to open the heart of the Mine Wealth and Wellbeing workplace by creating an intimate and light-filled space. 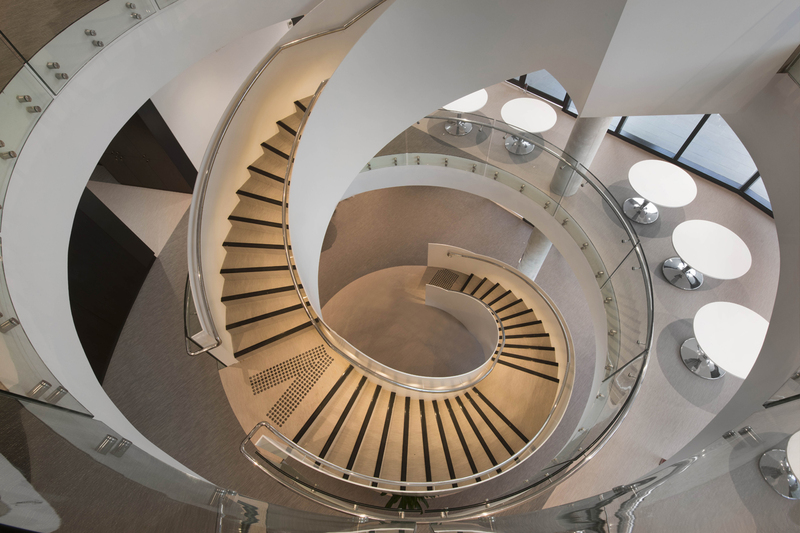 To connect the different spaces and ensure continuity within the office environment, 1,500 m2 of Bolon Artisan tiles were used for the staircase and radial circulation areas. 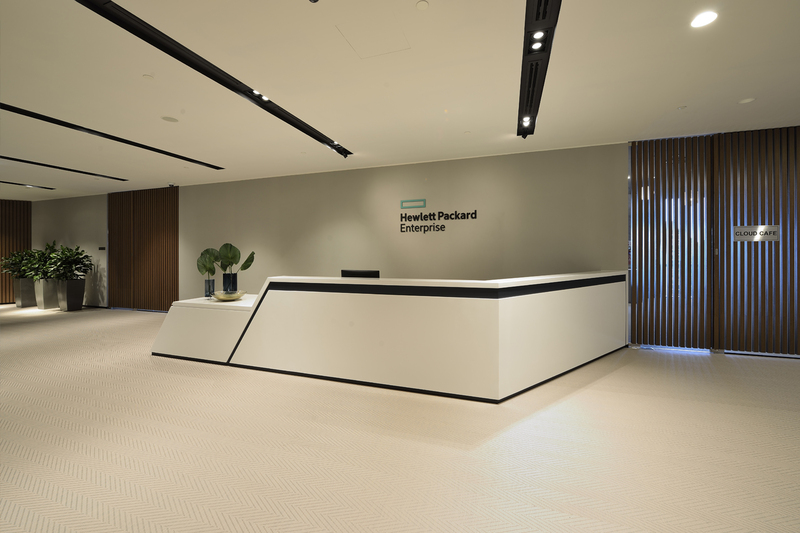 Hewlett Packard Enterprise (HPE) opened its new Asia Pacific and Japan headquarters in Singapore, seeking to tap the region’s growing demand for new technologies. The new sprawling campus focuses all of HPE’s facilities and strengths on one location for greater synergies and collaboration. 1,110 m2 of Bolon was selected to not only create flow between space, but also define areas. 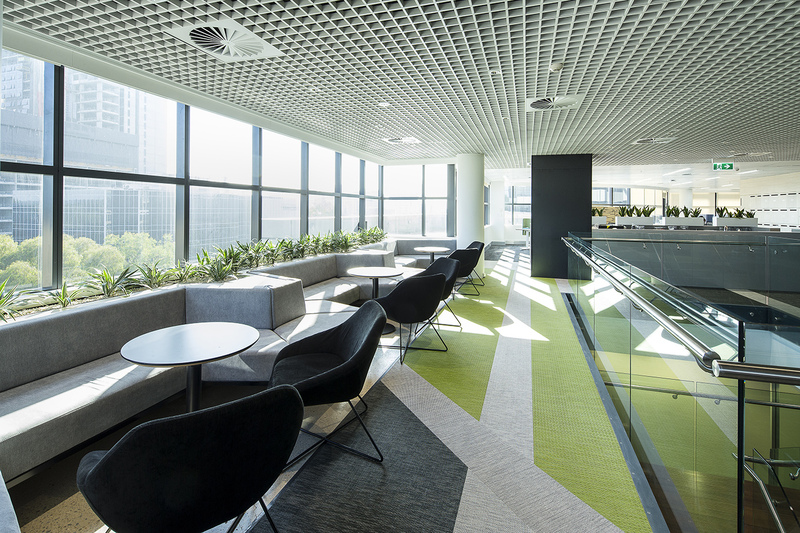 Woodhead choose 1,300 m2 of Bolon Planks in Artisan and Botanic collections when designing the new office of Australian Commonwealth Government in Canberra. A strong and visual choice, the interior design selections ensured adherence to stringent environmental certifications, including 5 Star Nabers and 6 Green Star ratings. The SP01 collection by Space is synonymous with Bolon’s design philosophy of beautiful detailing, craftsmanship and high quality materials. To help showcase the new design brand, 1,180 m2 of Bolon Flow was specially selected to be installed at various Space Showrooms in Australia to bring the collection to life.